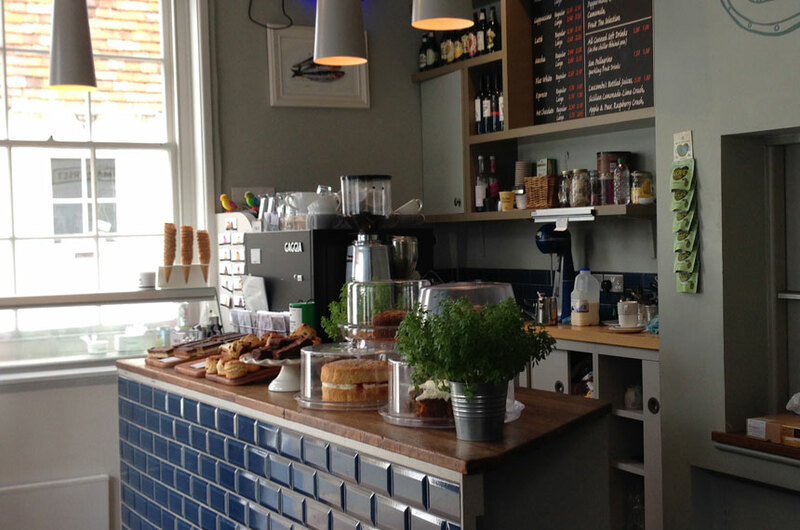 Refresh and refuel with a stop-off at one of Rye’s cafes and tea shops. An all-day dining spot in one of Rye’s loveliest buildings, a 16th-century house with a handsome Georgian frontage. As well as serving breakfast and lunch, it is also a base for The Lazy Baker, who sells the most delicious bread over the counter; the bread is also a significant feature of the menu, from eggs benedict on sourdough for breakfast to healthy and hearty sandwiches. The two dining areas feature original fireplaces and Elizabethan panelling, contrasting with chic modern furniture and lighting. Occupying a prime spot at the foot of pretty Mermaid Street, this cafe could be thoroughly mediocre and still turn a profit – but thankfully, it’s a little wonder, with jolly, slightly beachy decor that’s thoroughly welcoming. 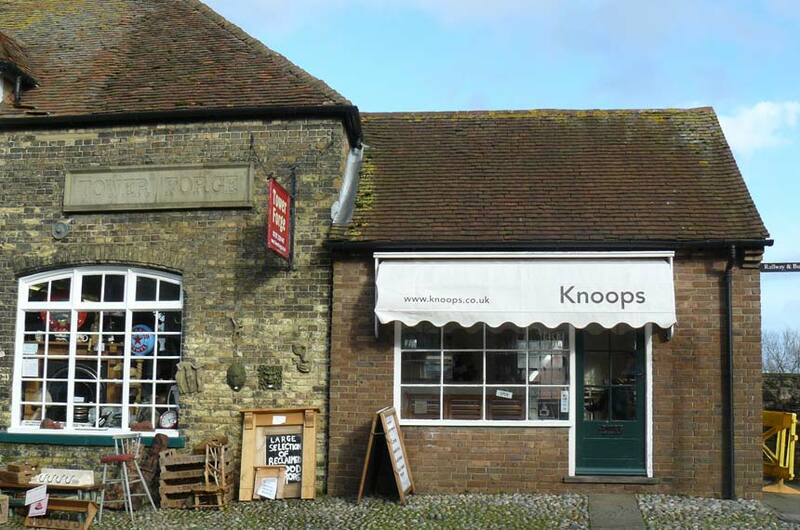 The front counter groans with cakes, pastries and other treats; pop in for a takeaway coffee or ice-cream, or take a seat for a great breakfast (prepared by the hotel kitchen upstairs), a cream tea or a light lunch – the Scotch eggs are recommended. Probably the best hot chocolate you’ll ever have: select a type of chocolate (from white to super-strong dark), then add extras like orange zest, cinnamon and even a shot of booze. Very bad. But very good. 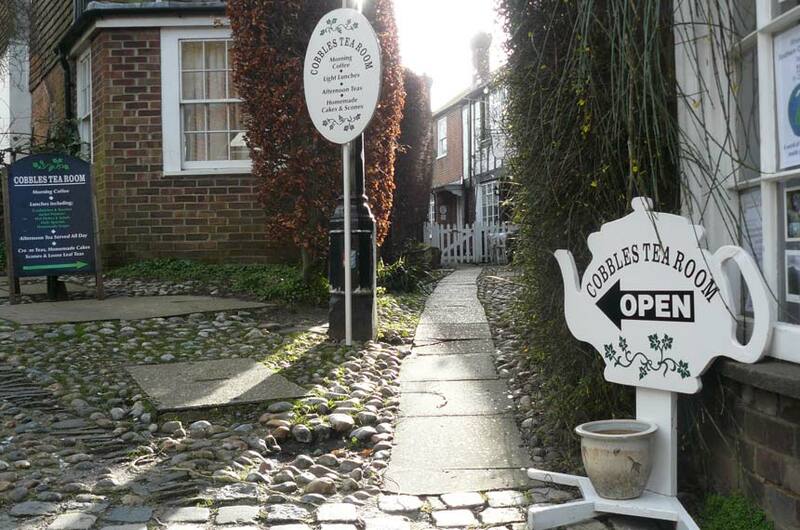 Set on a tiny cobbled side-street, this is the place to go for the traditional afternoon tea treatment. A good selection of loose-leaf teas are served, along with cakes, scones and light lunches. 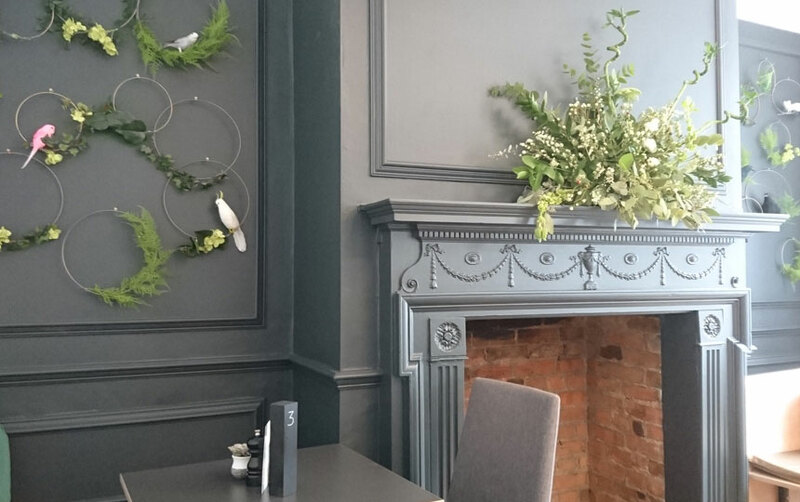 Get your Monmouth Coffee fix at this airy modern cafe. Also serves salads and sandwiches, and does a really tasty breakfast (opens at 10am).